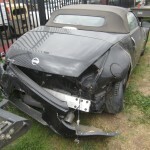 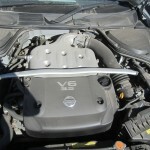 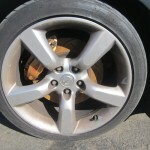 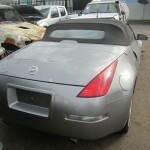 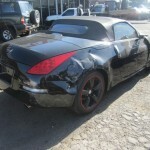 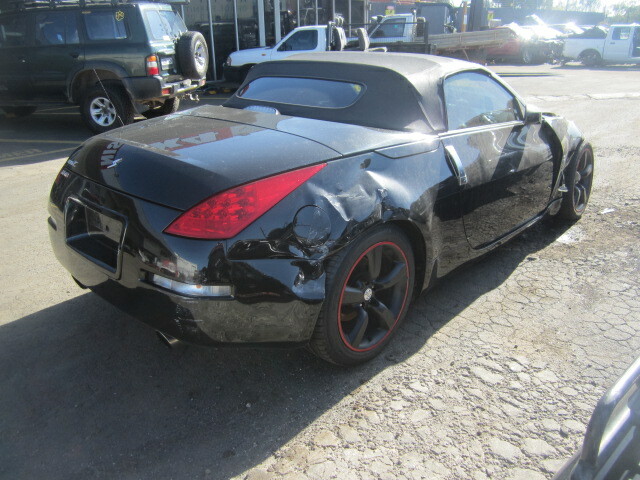 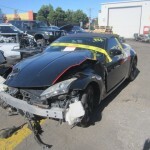 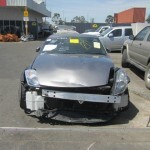 Access quality Nissan spare parts and years of technical knowledge with one of Victoria’s most respected wreckers. 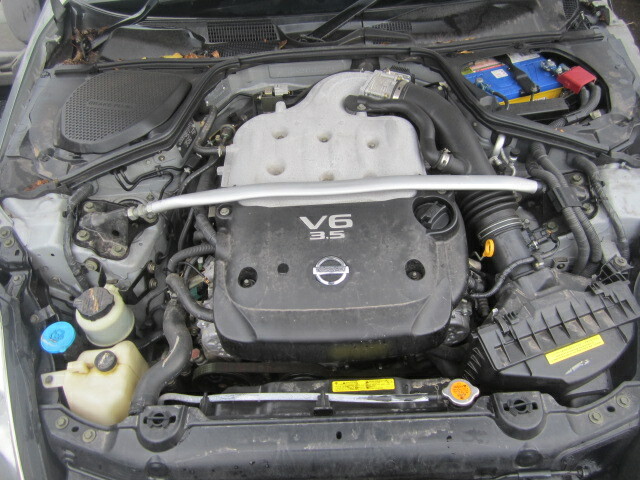 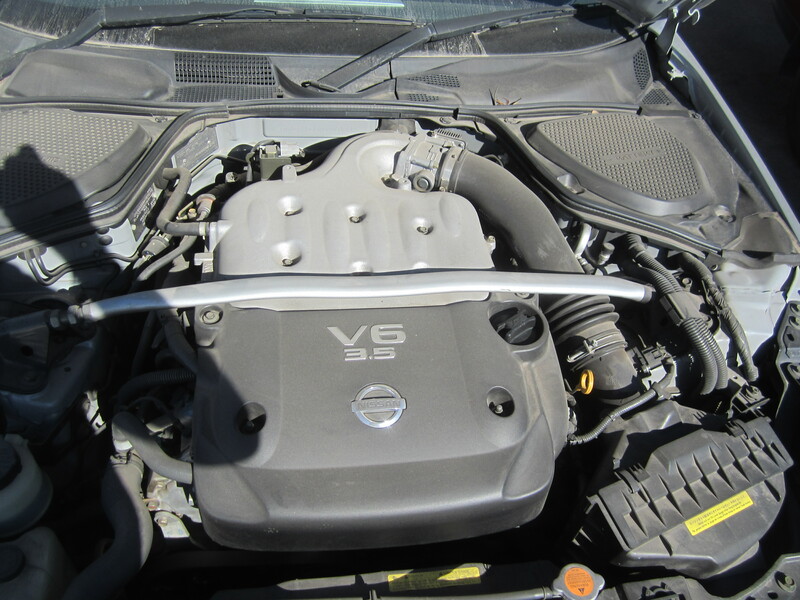 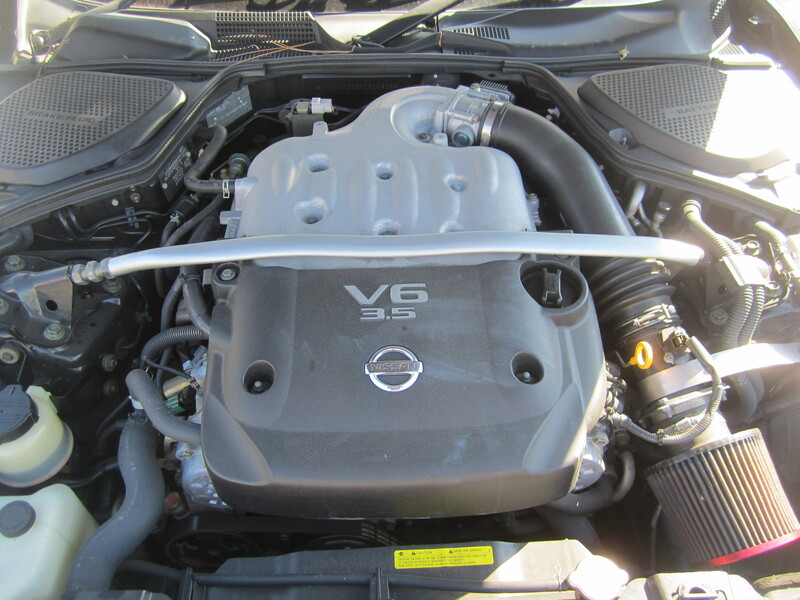 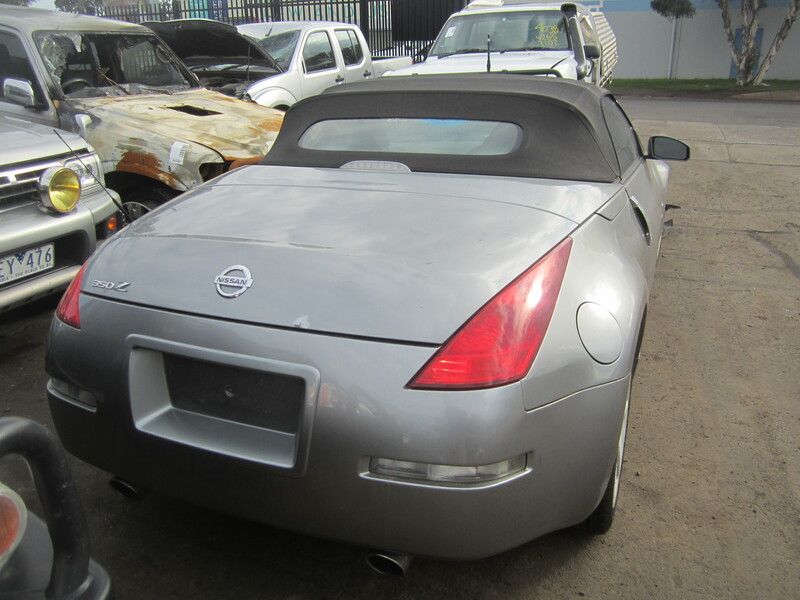 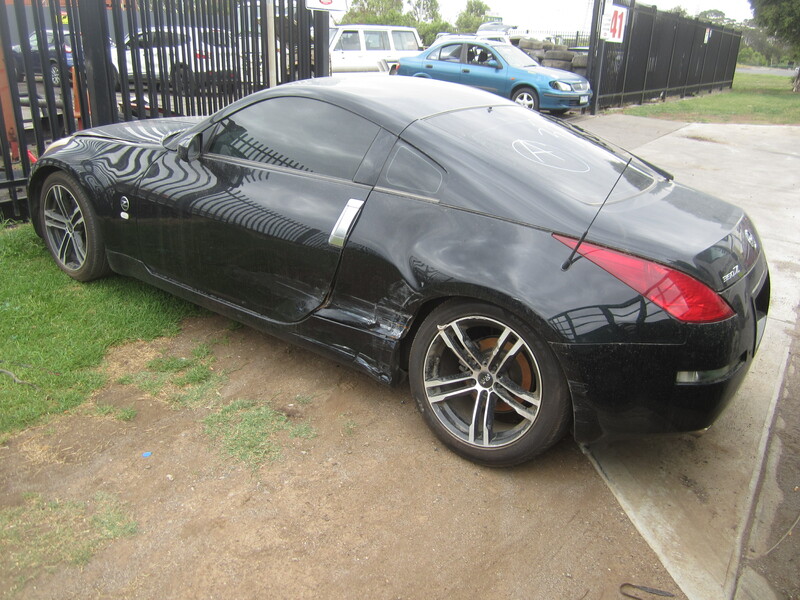 NISS4X4 AUTOSPARES is a specialised Nissan recycler helping motorists and automotive workshop owners across the country get the parts they need to keep their Nissans operating at their peak. 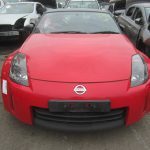 With hundreds of Nissans held in our five-acre yard, we’re certain to have the part you need from a compatible Nissan, ensuring you can always get the parts you require. 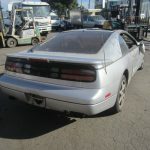 Choosing to work directly with an automotive recycler means that you’re always getting the most competitive price on all automotive parts. 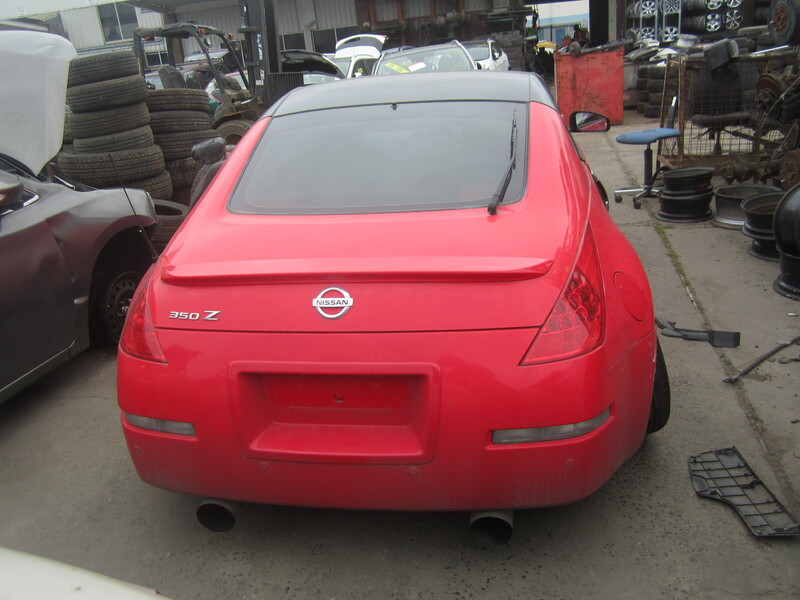 With no commission or mark-up to pay, you’ll benefit from the most affordable range of Nissan spare parts in the country, delivered anywhere in Australia at some of the lowest prices. 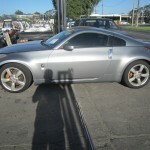 Melbourne customers can enjoy free delivery by our own team or same-day courier service on our entire range. 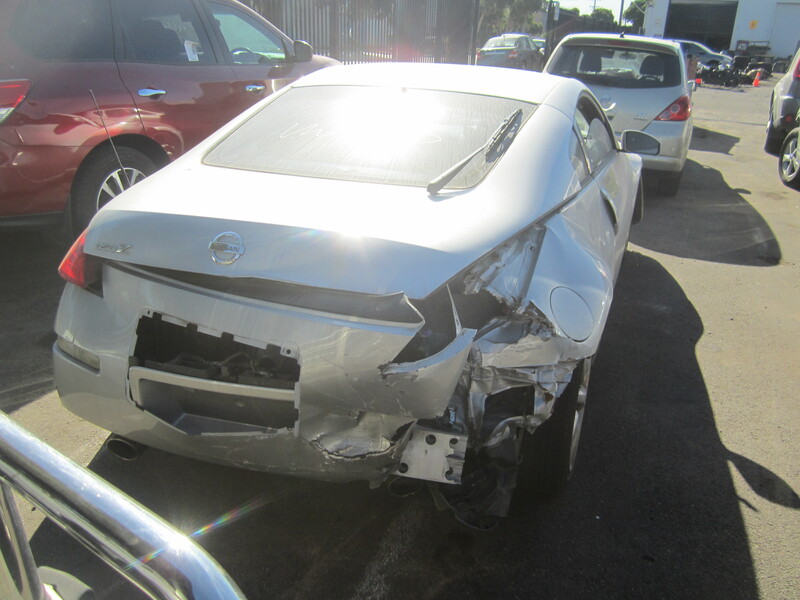 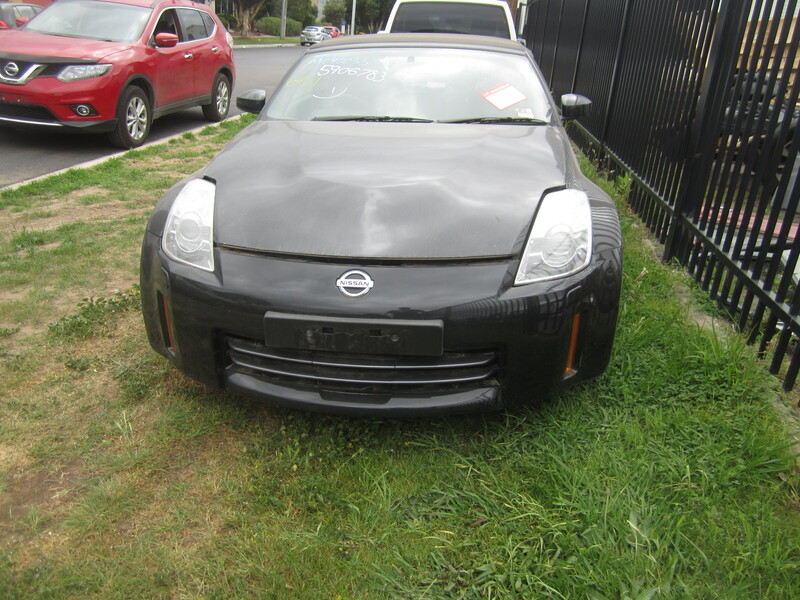 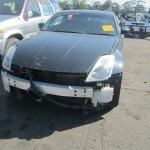 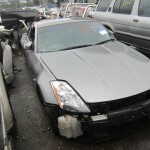 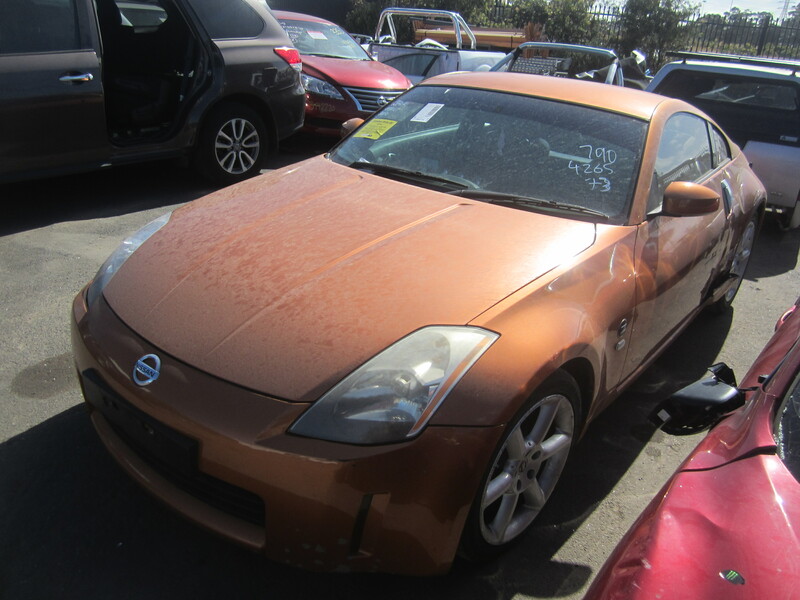 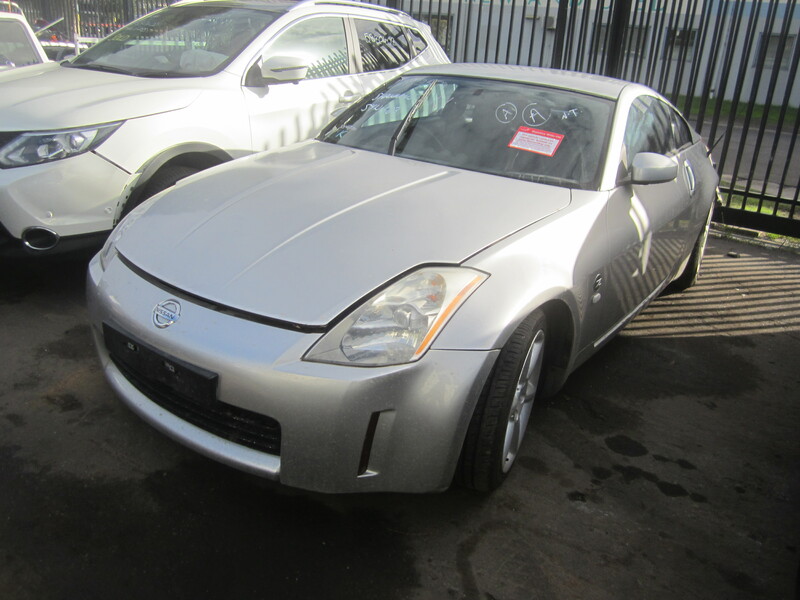 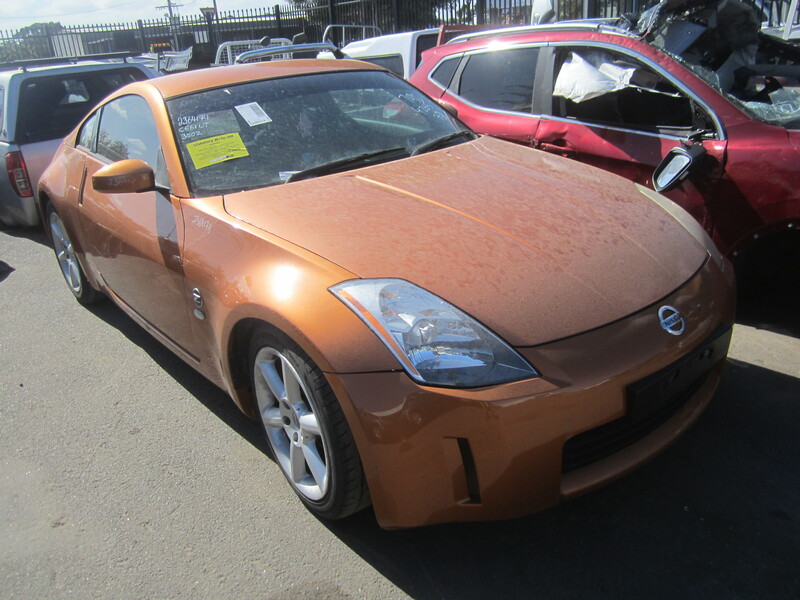 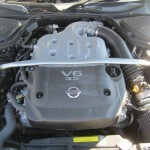 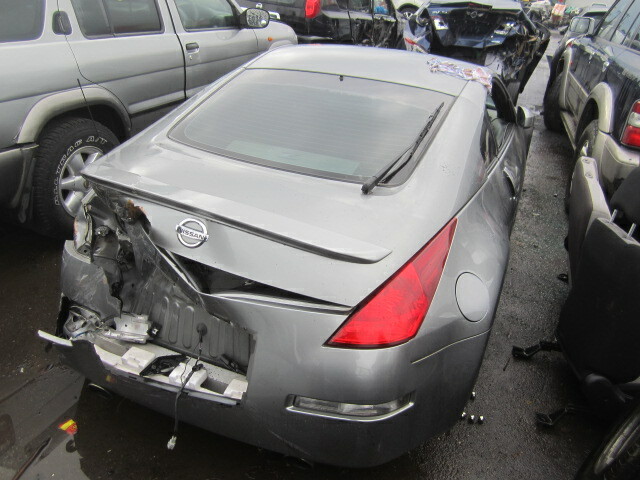 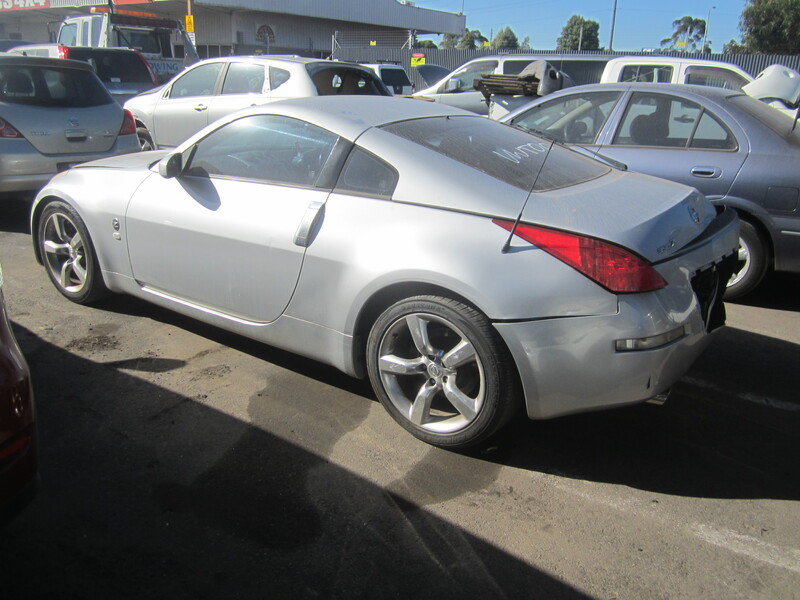 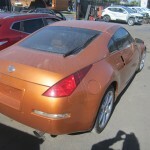 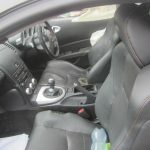 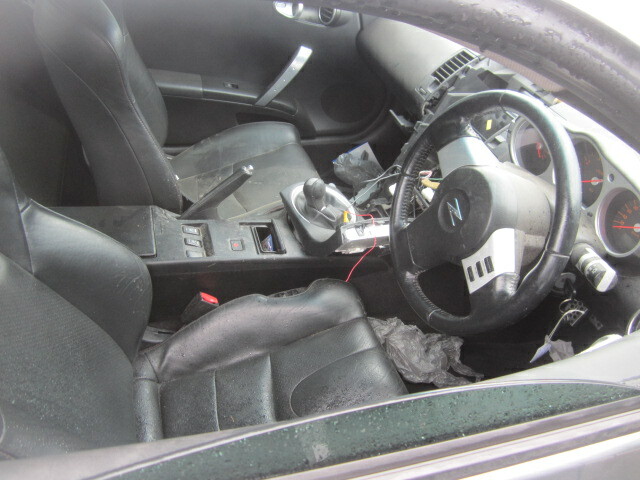 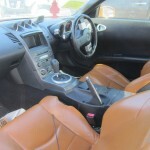 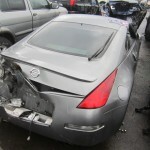 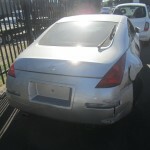 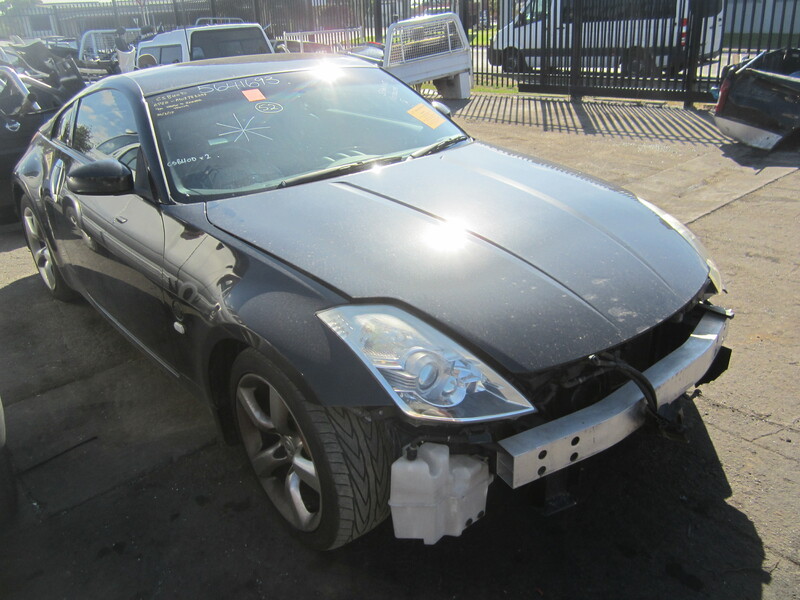 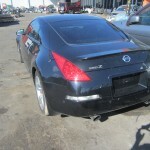 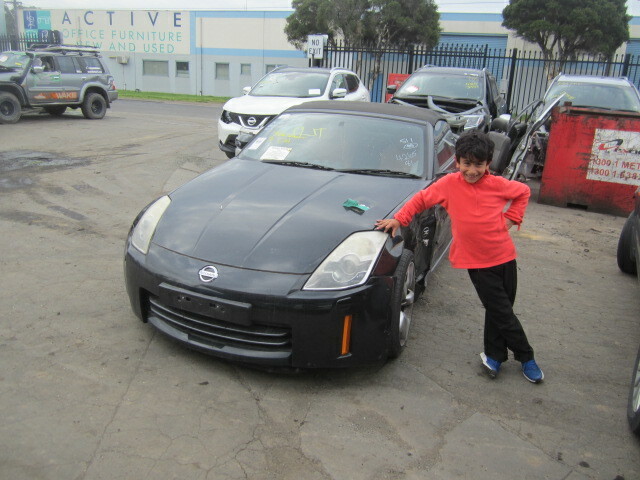 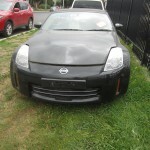 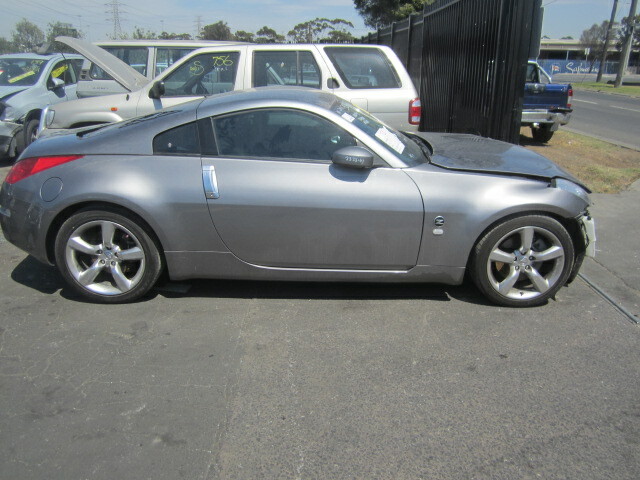 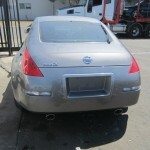 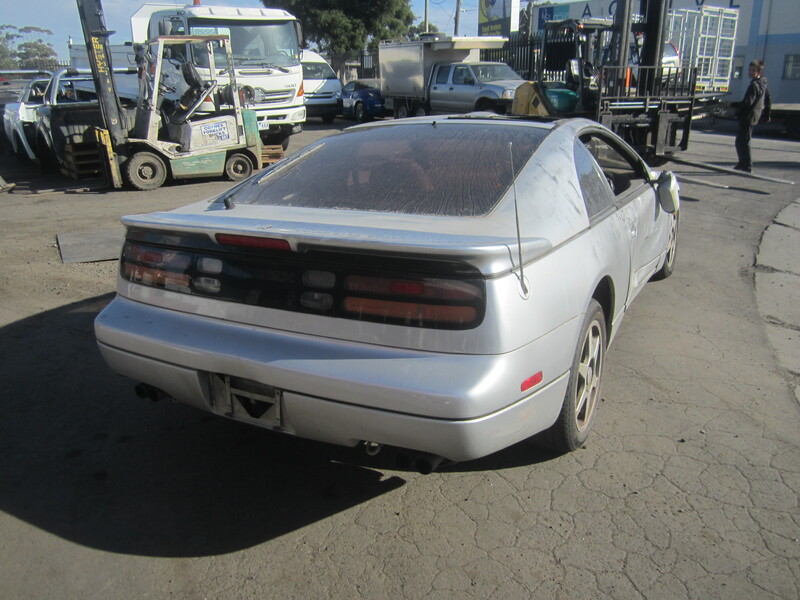 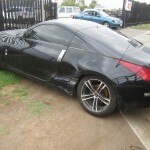 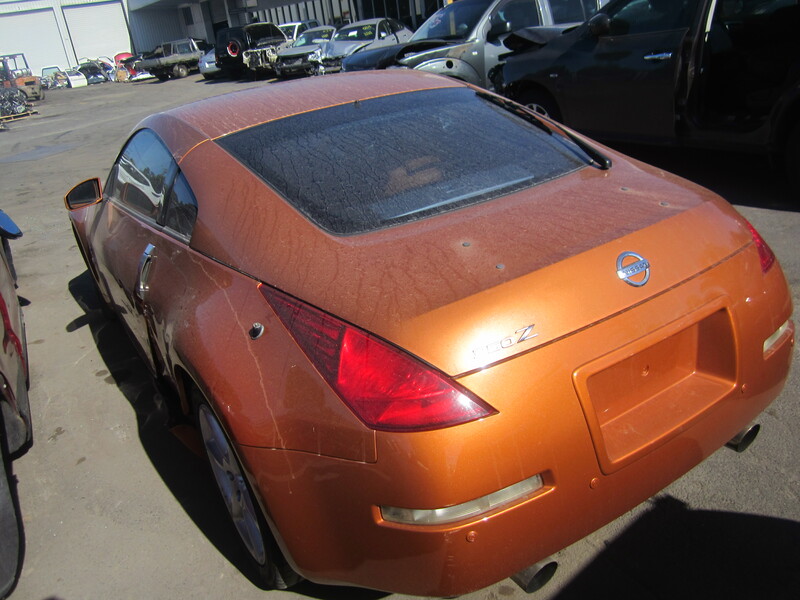 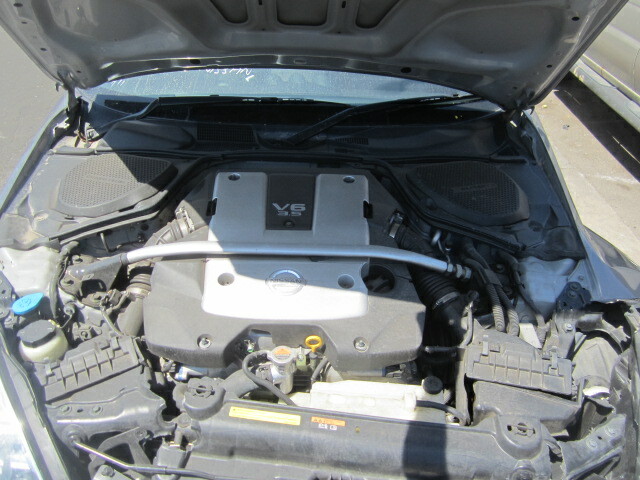 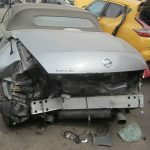 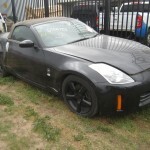 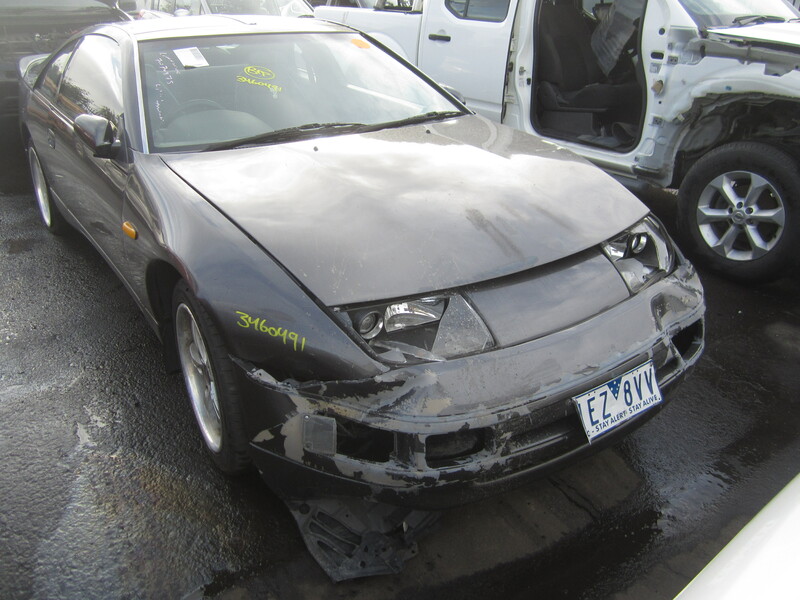 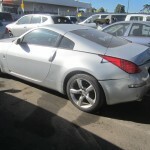 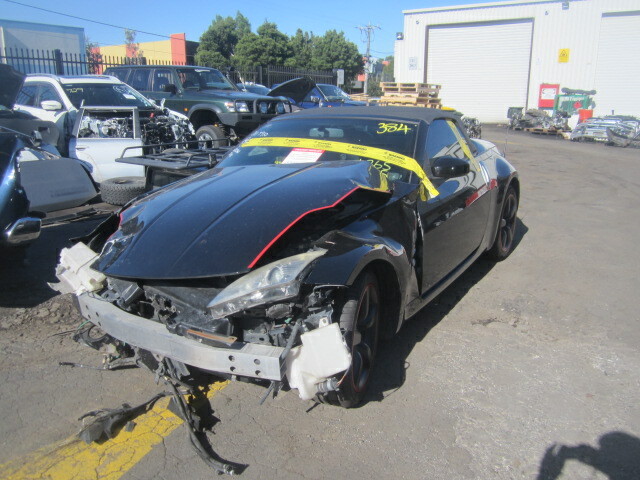 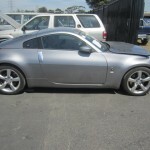 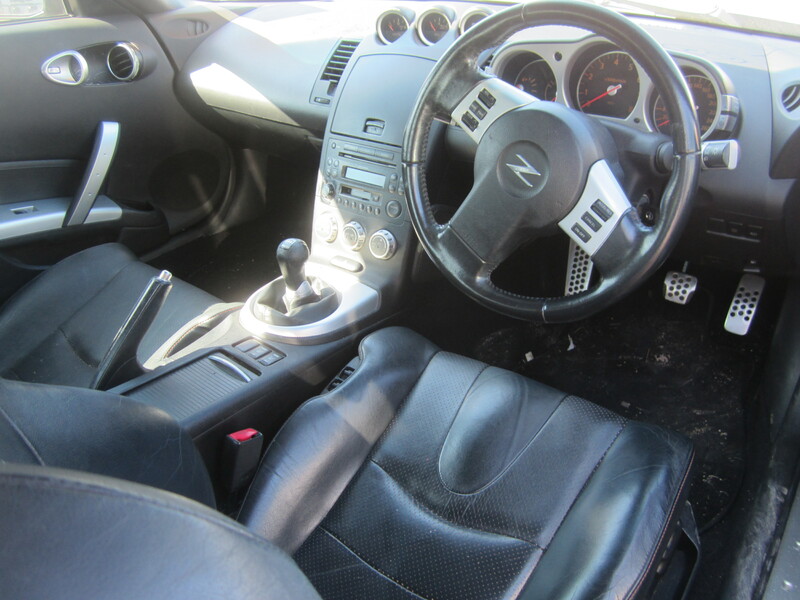 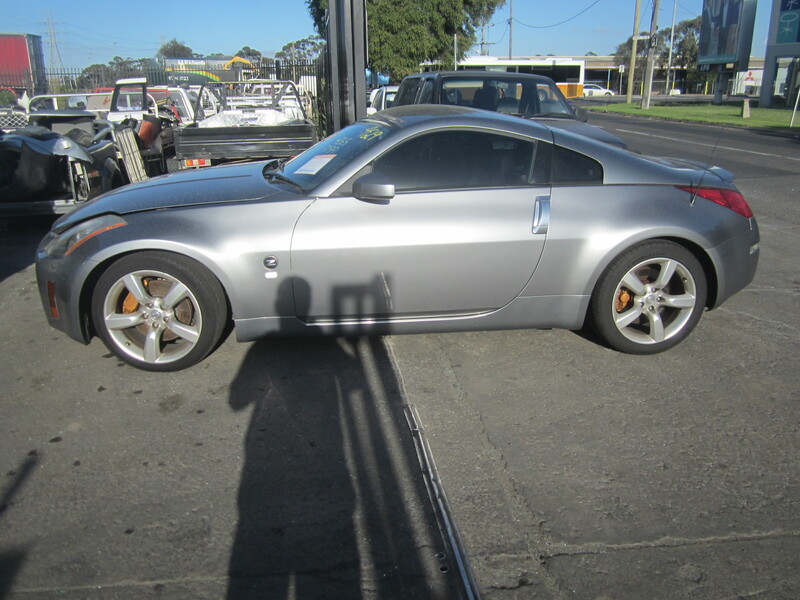 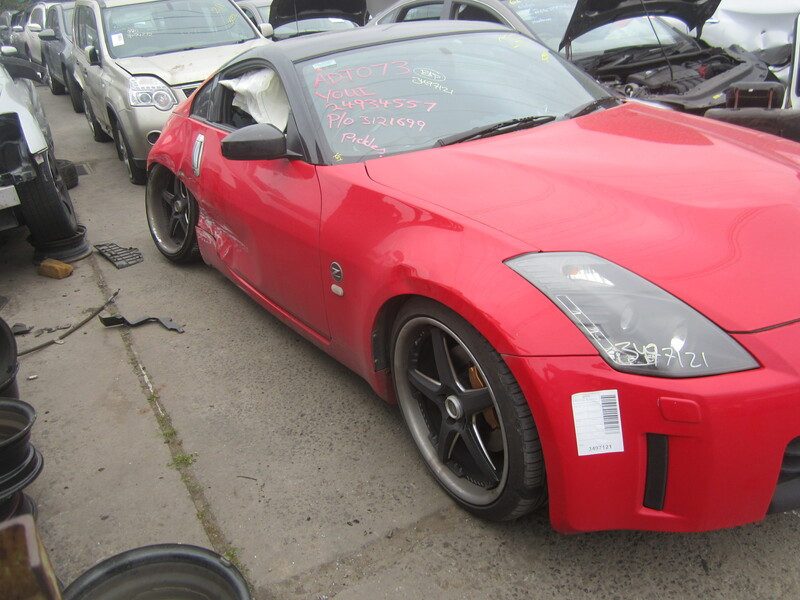 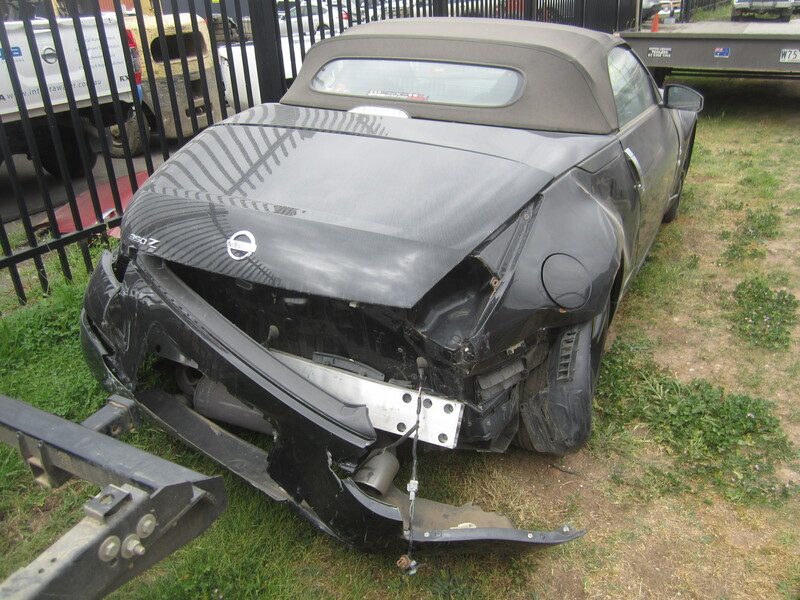 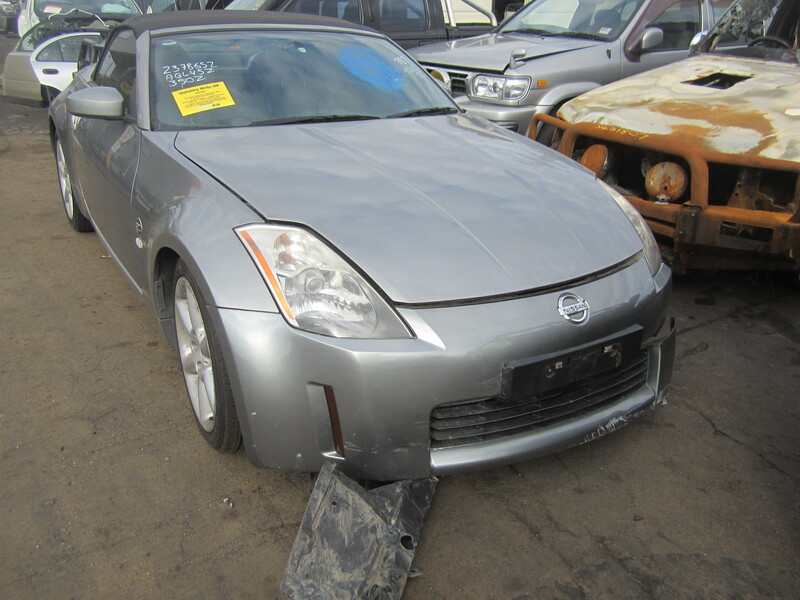 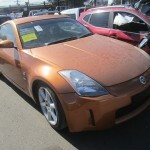 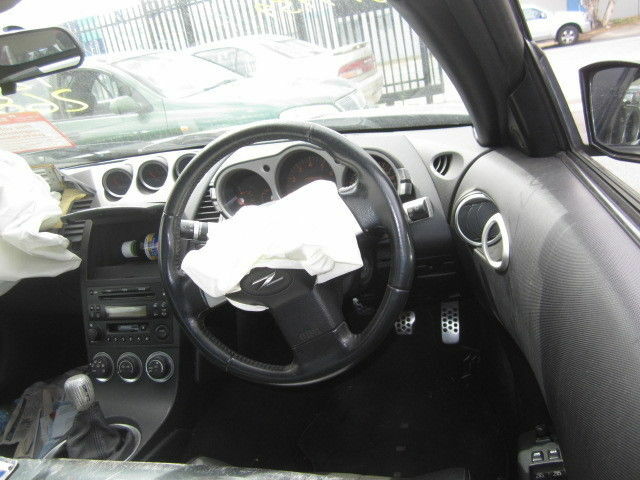 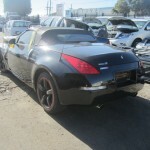 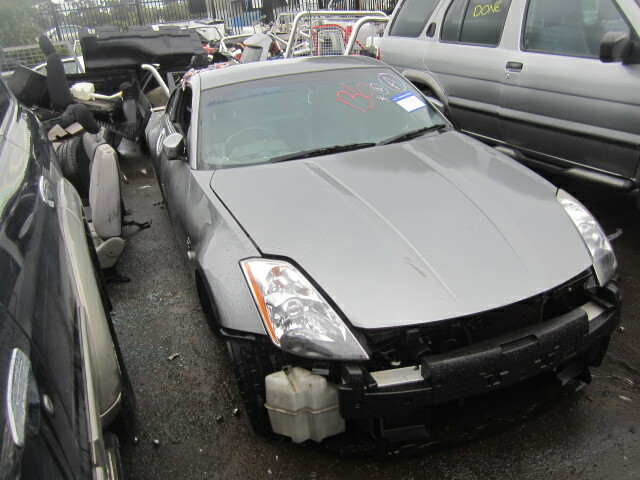 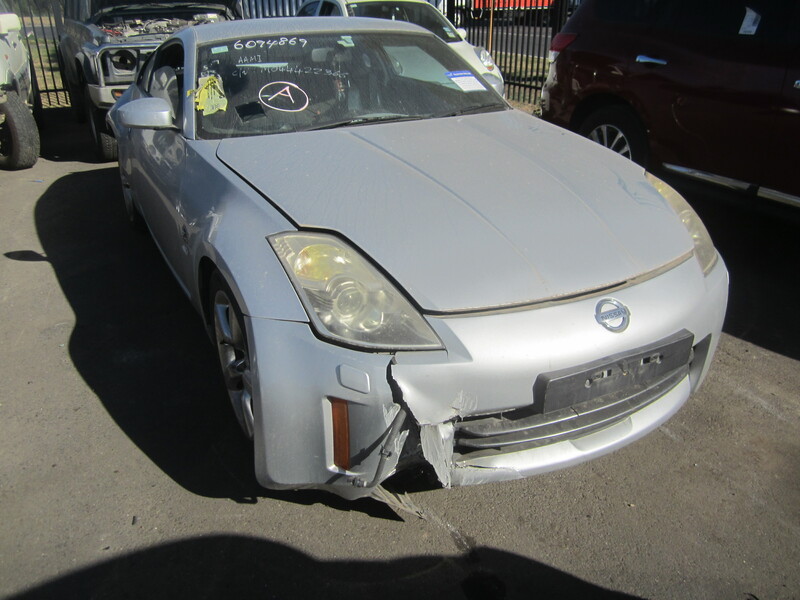 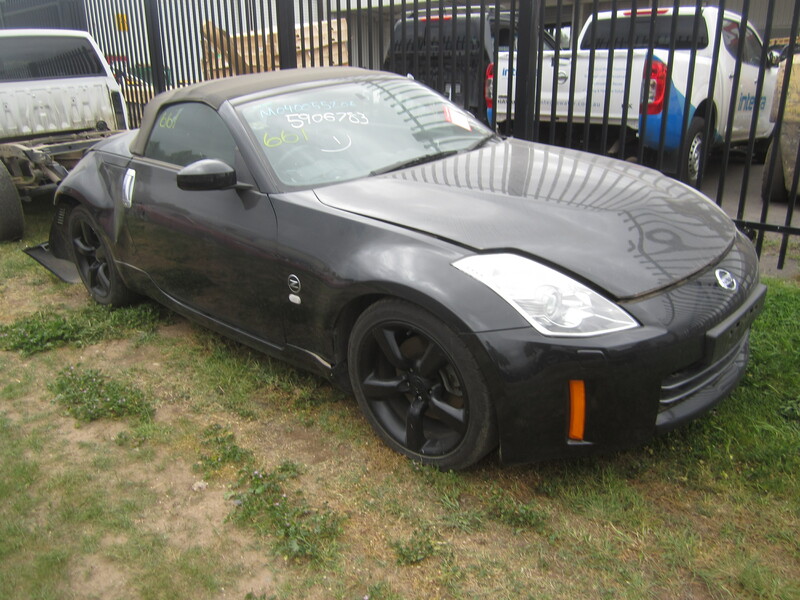 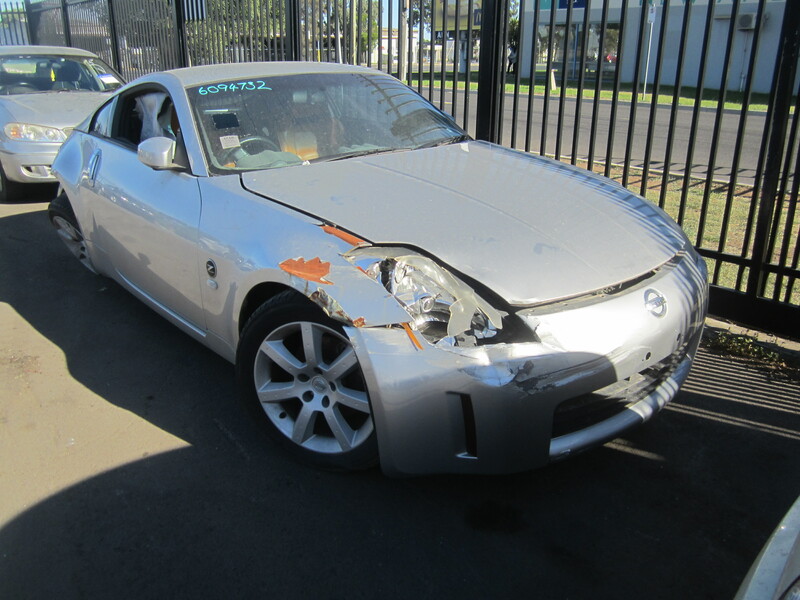 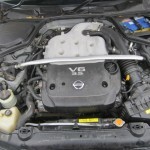 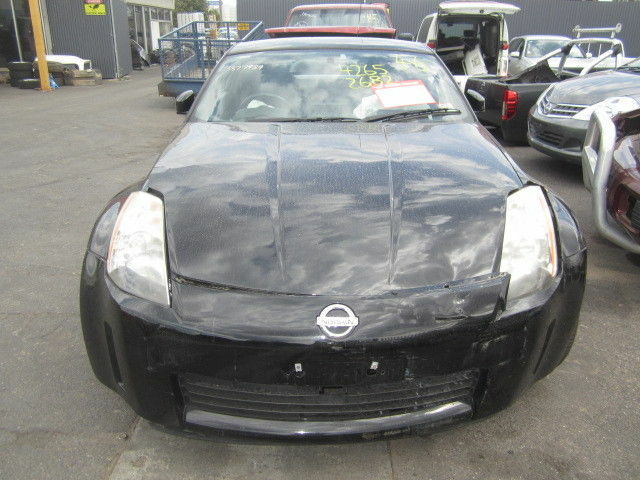 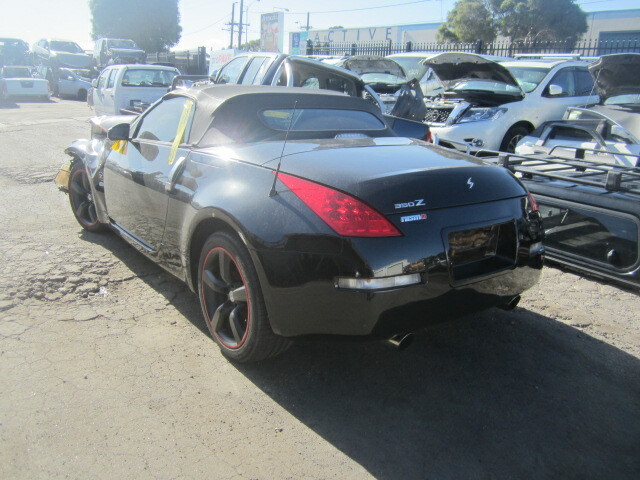 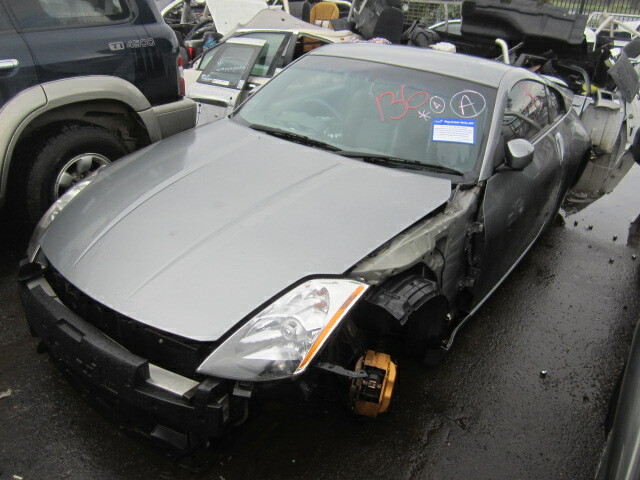 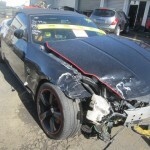 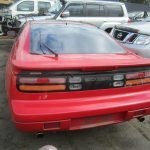 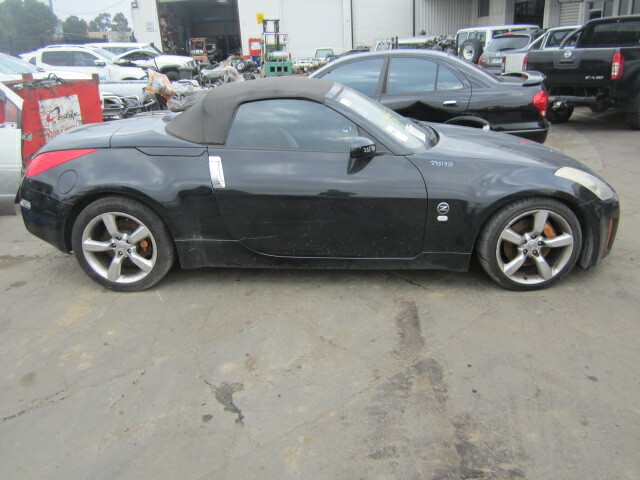 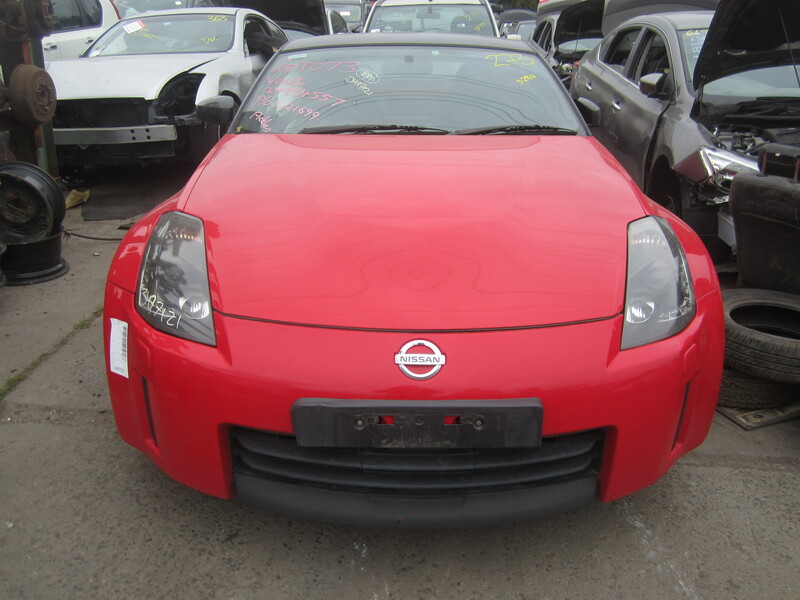 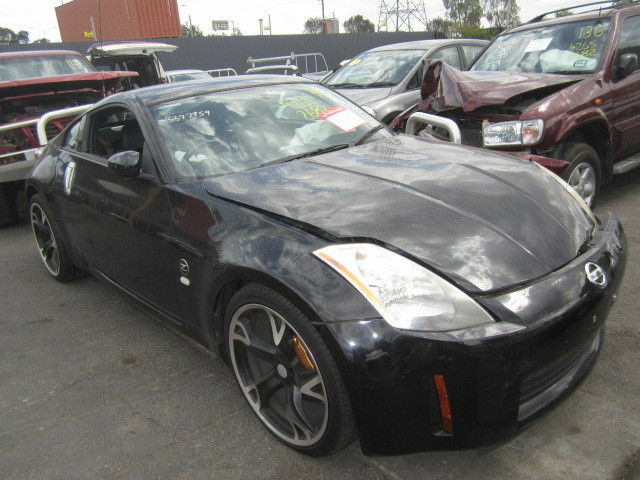 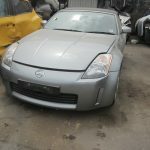 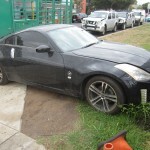 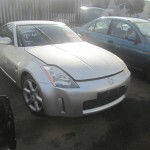 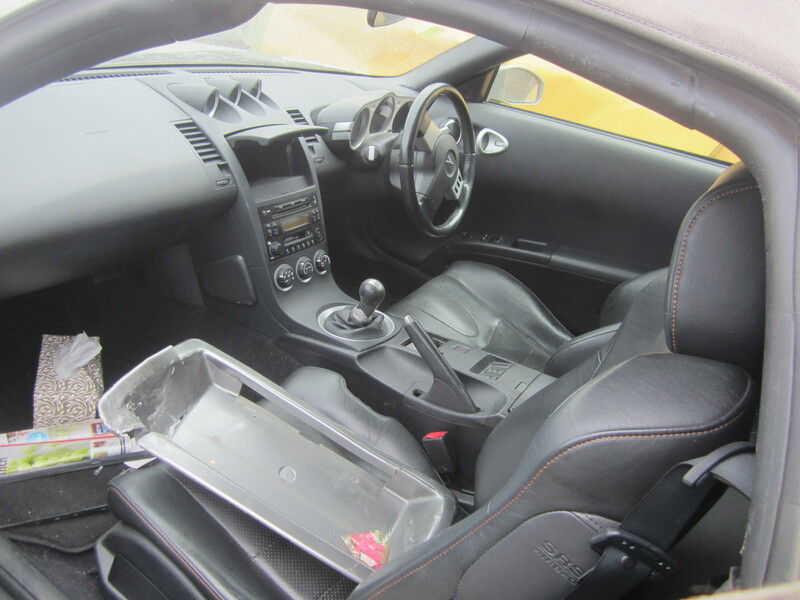 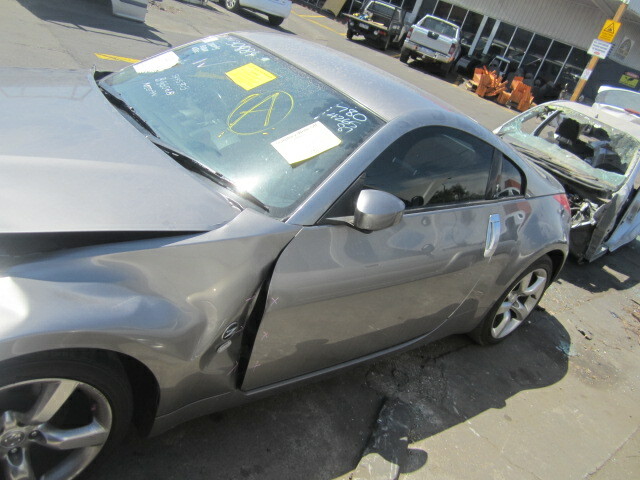 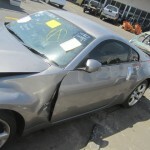 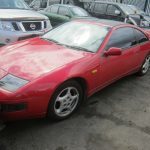 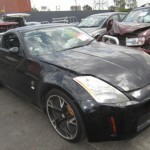 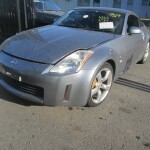 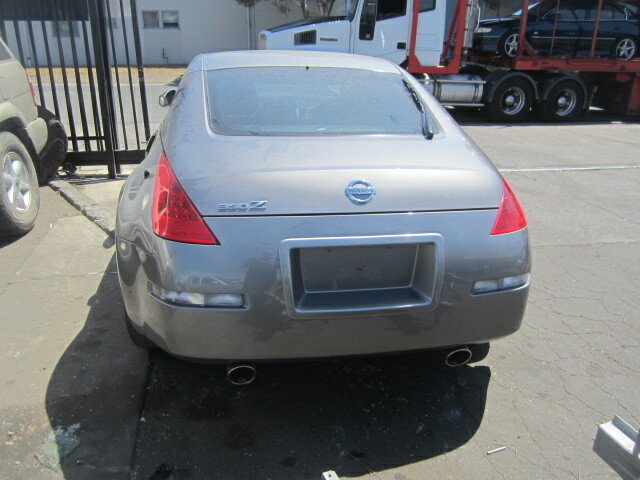 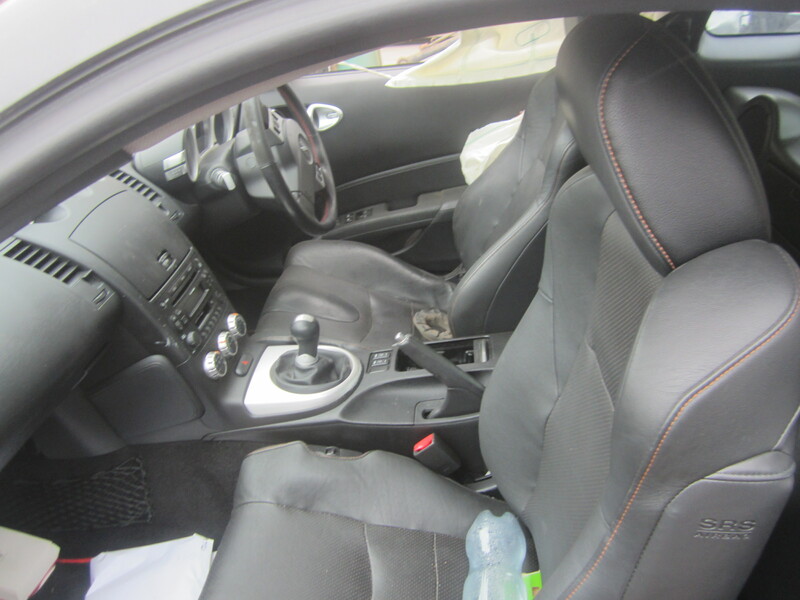 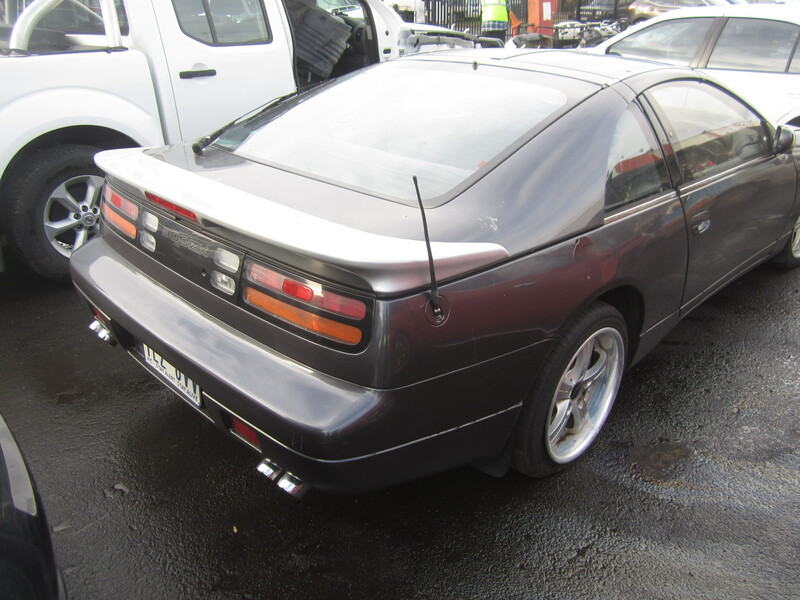 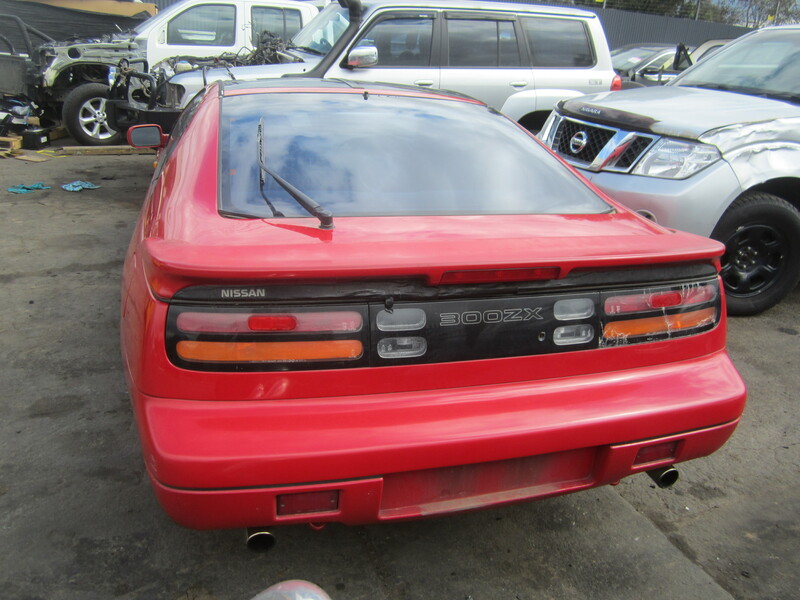 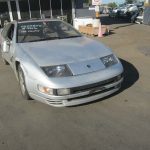 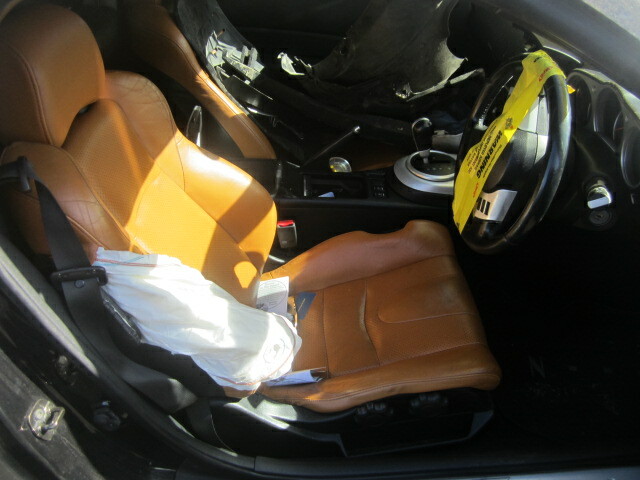 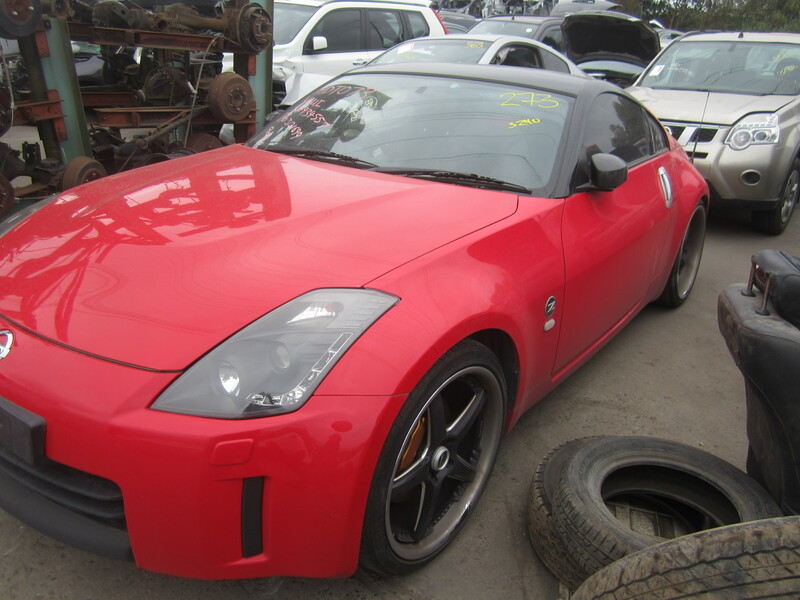 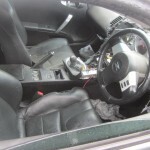 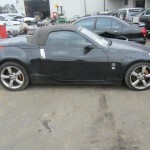 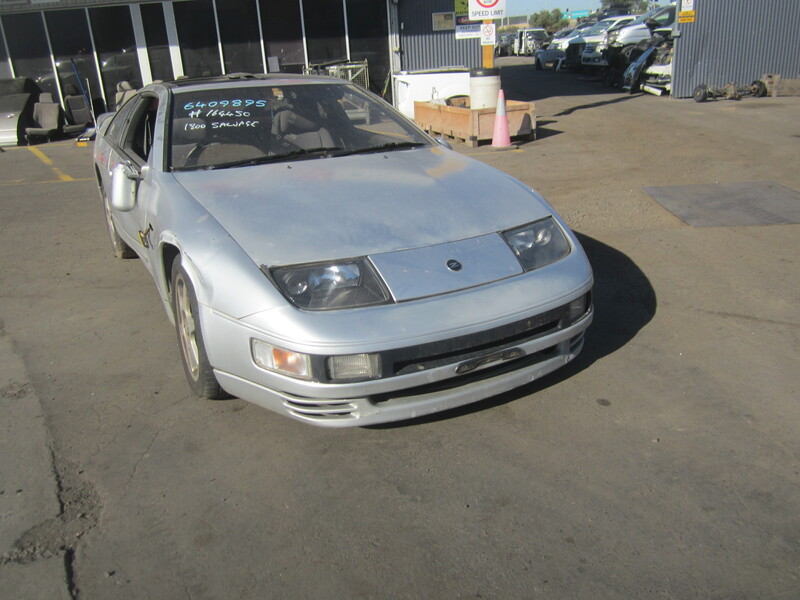 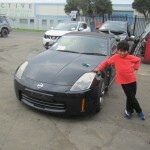 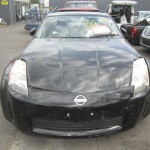 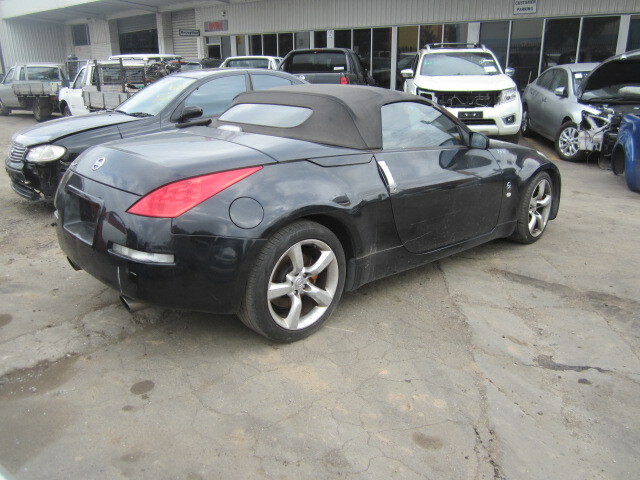 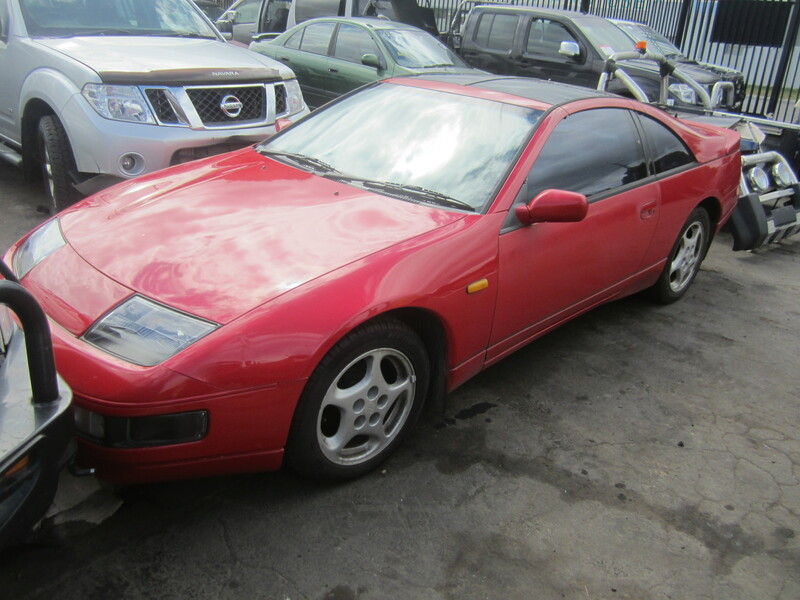 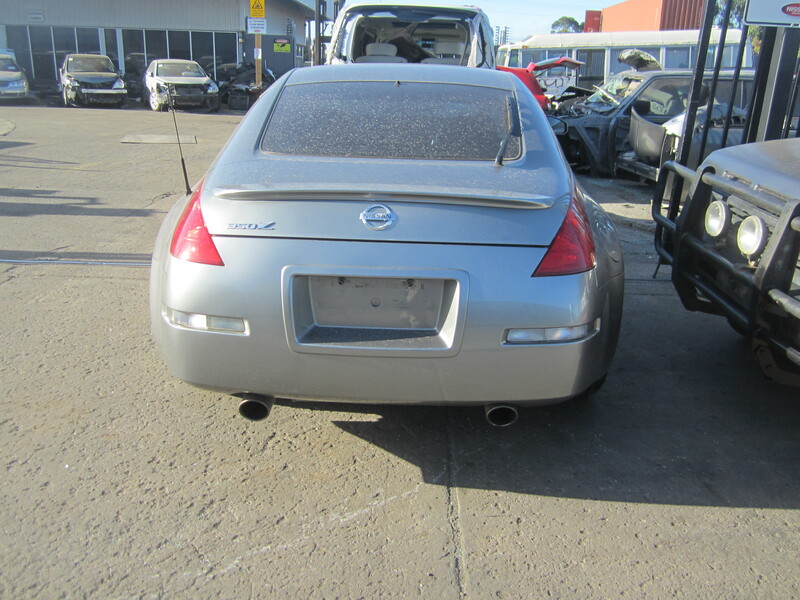 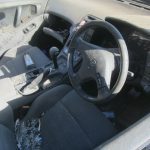 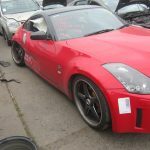 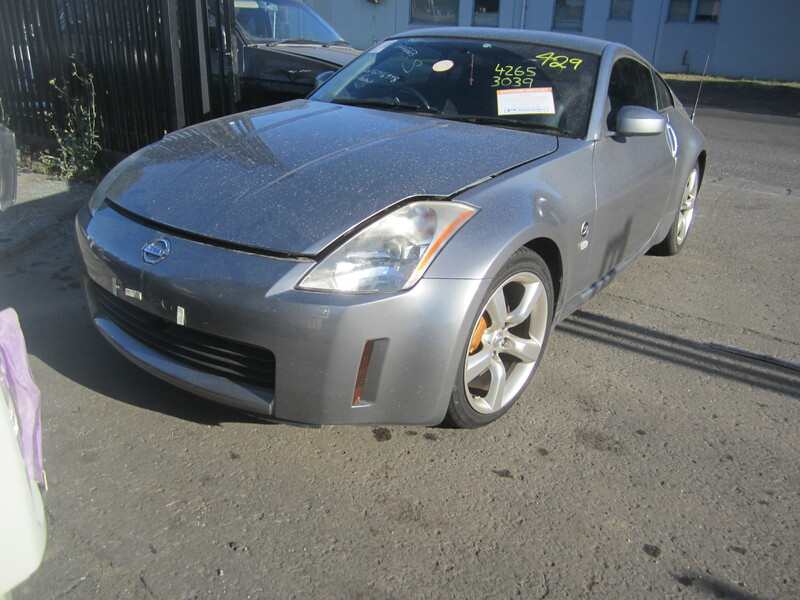 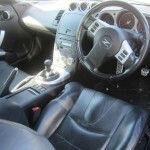 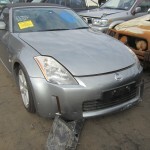 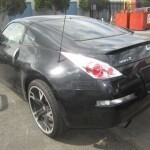 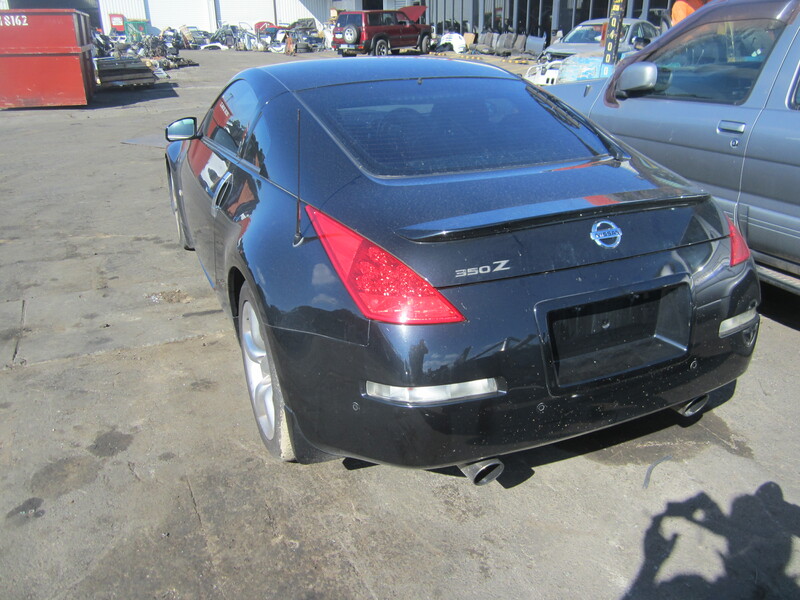 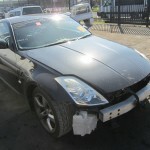 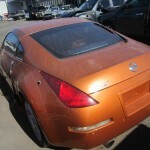 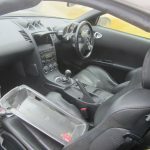 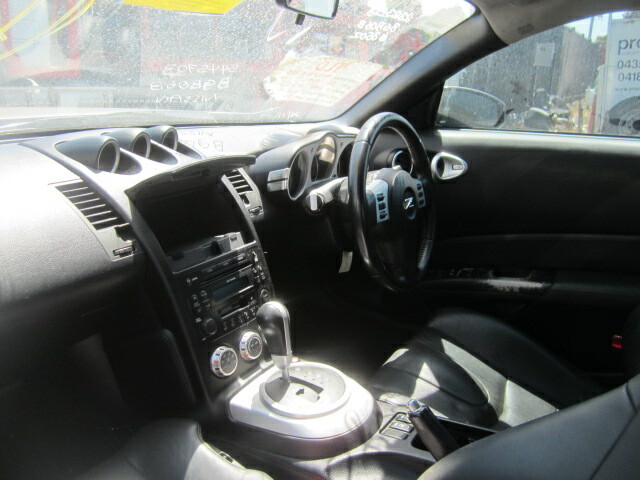 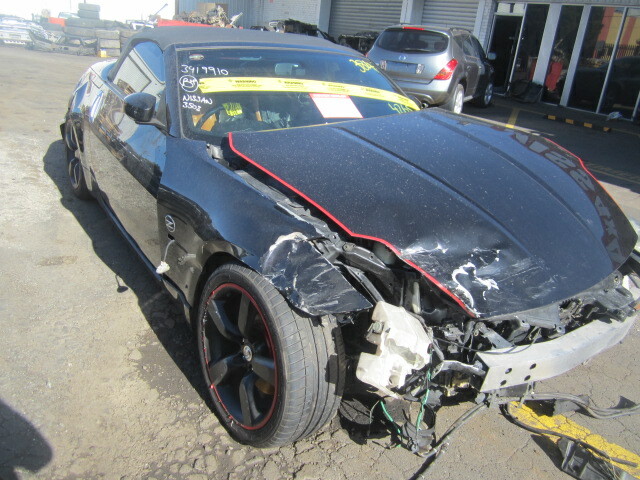 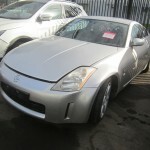 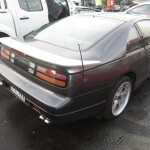 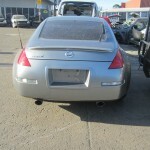 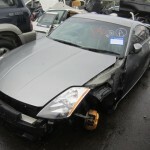 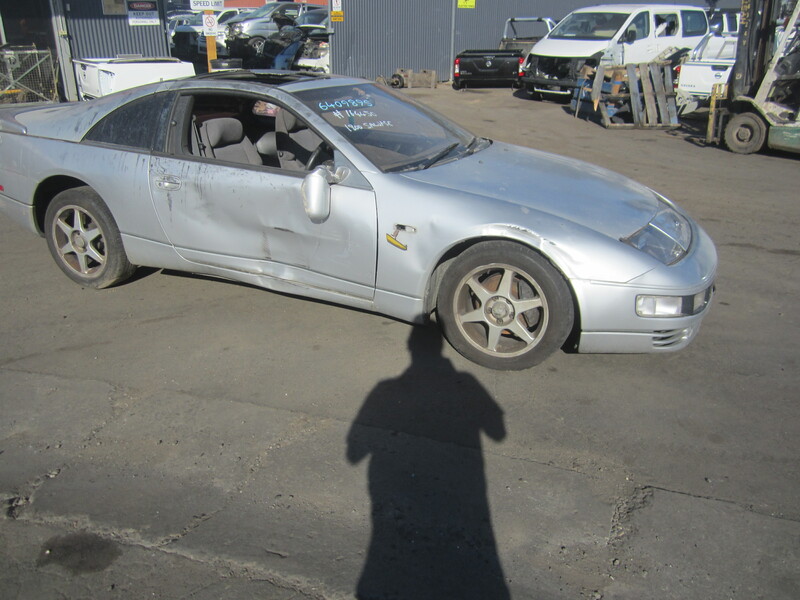 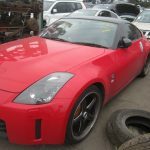 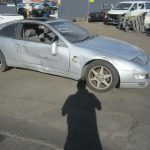 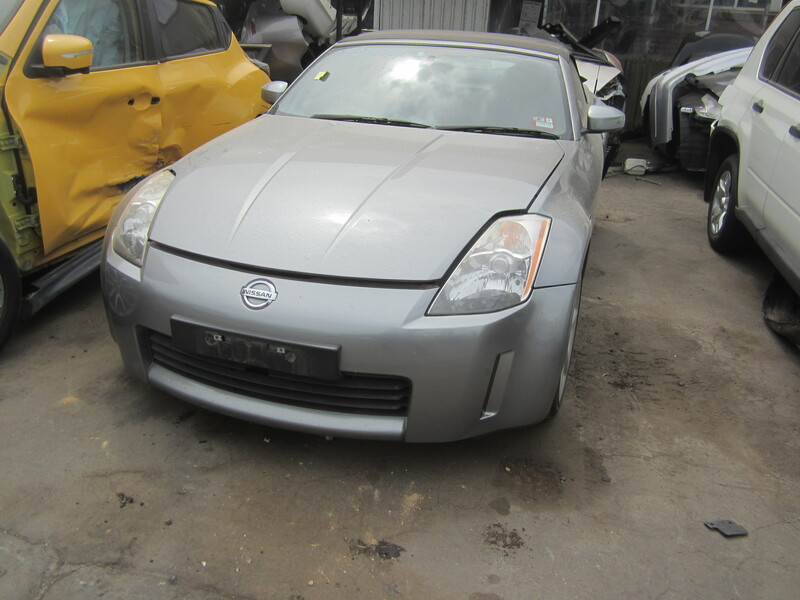 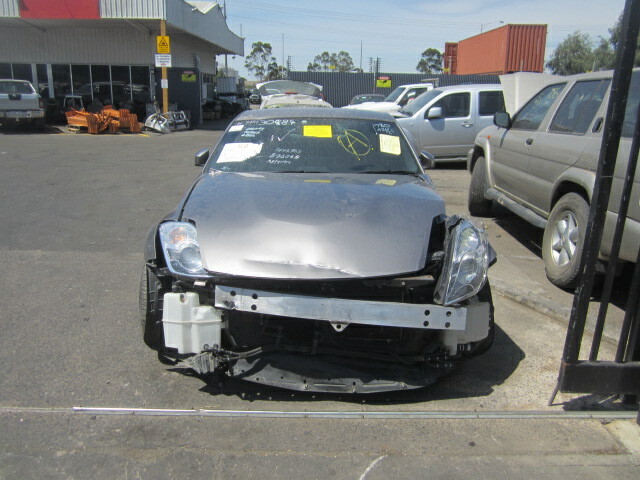 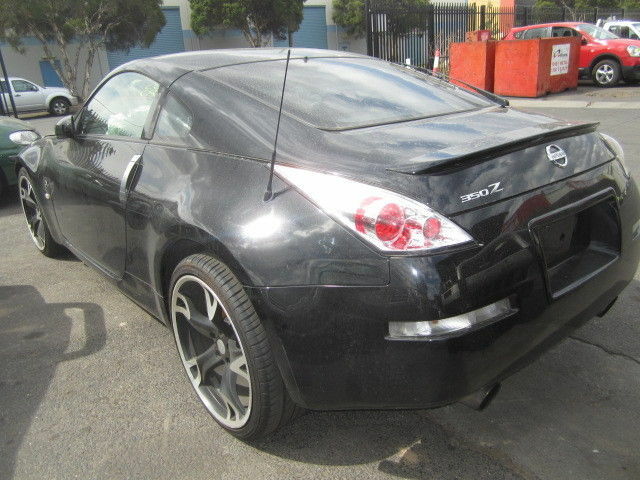 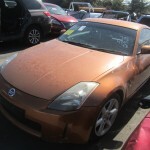 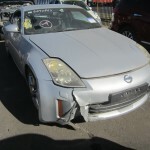 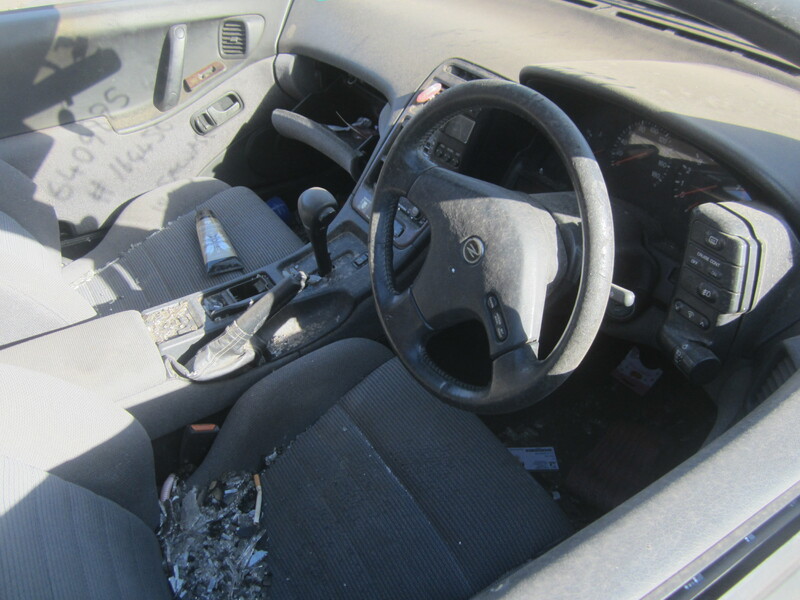 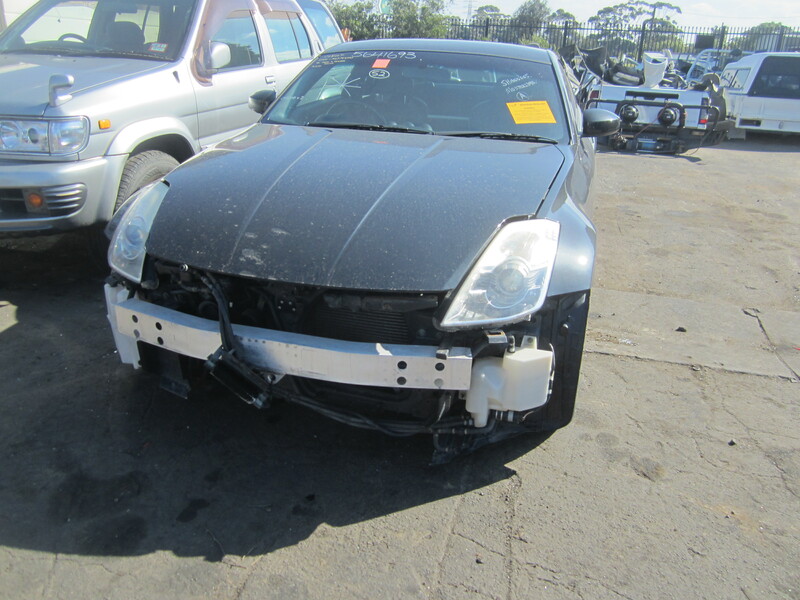 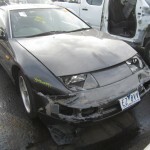 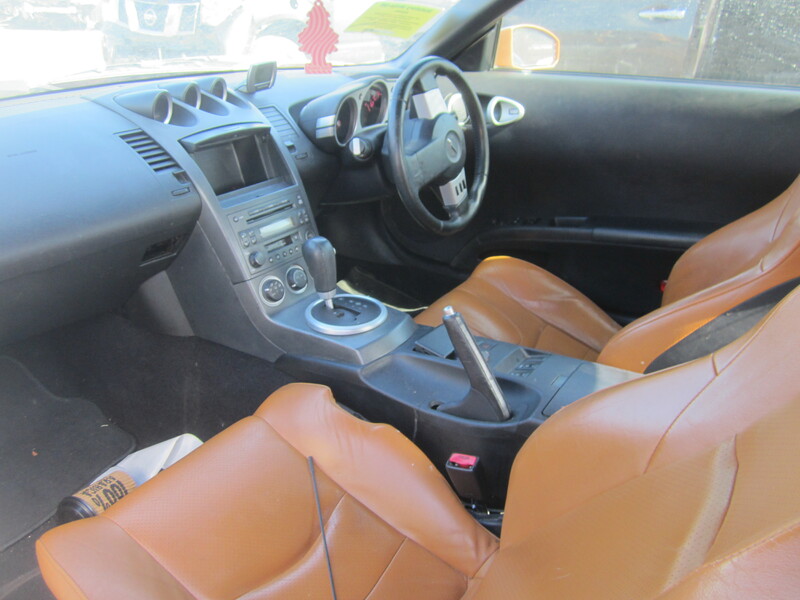 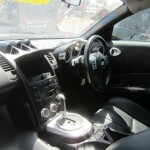 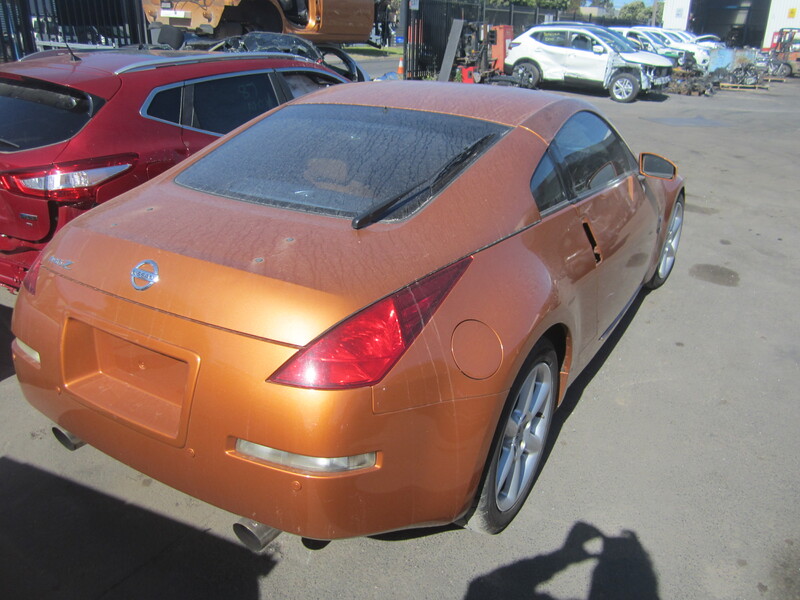 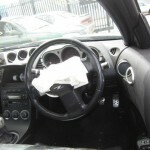 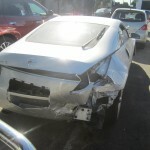 We have Nissan 350Zs from every year and in every trim and body style at our yard in Brooklyn in Melbourne’s west, and can recycle these Nissans on demand to meet your needs. 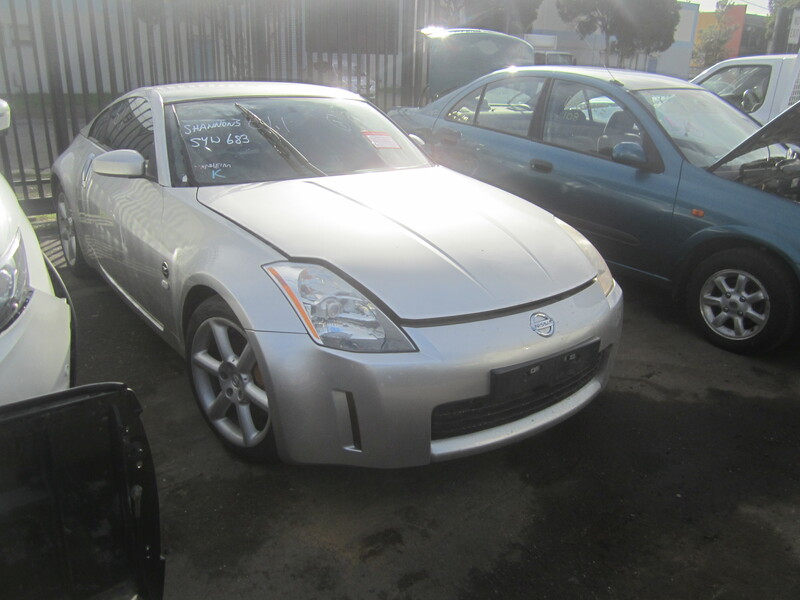 Whether you’re a do-it-yourself mechanic looking to repair your own car, or run a garage and need ready access to genuine Nissan parts to ensure the best possible service for your customers, we have you covered. 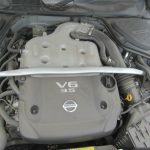 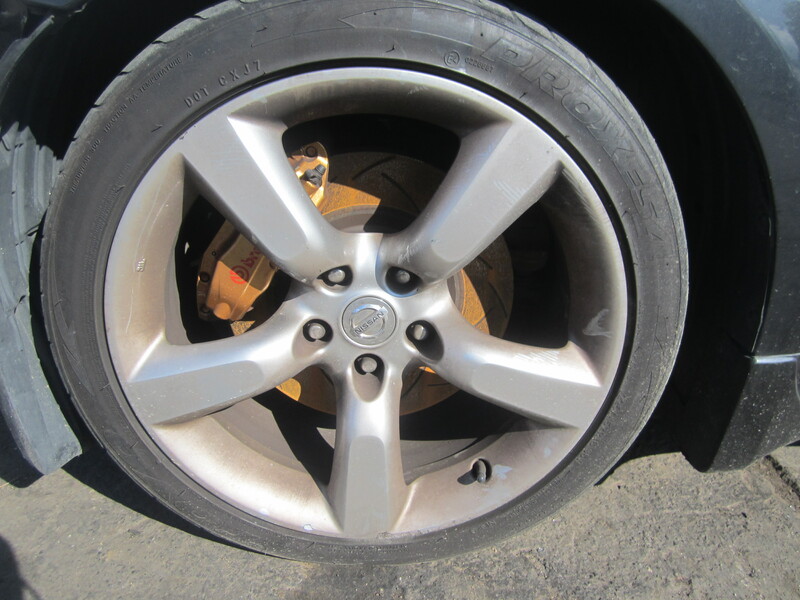 Choosing genuine parts for your or your customers’ Nissans can increase service intervals, giving you greater longevity than aftermarket or generic parts. 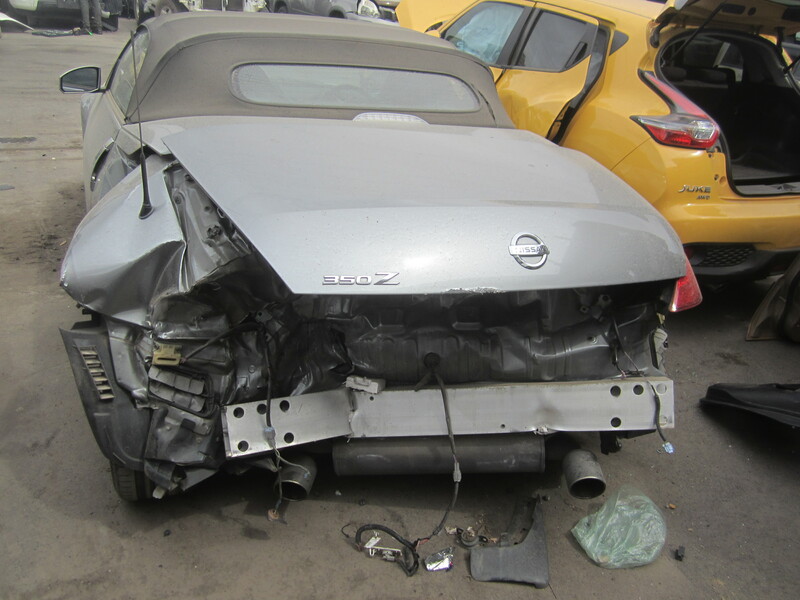 Working with a specialised Nissan recycler ensures that you’re always giving your Nissan the very best, potentially enhancing its performance and safety. 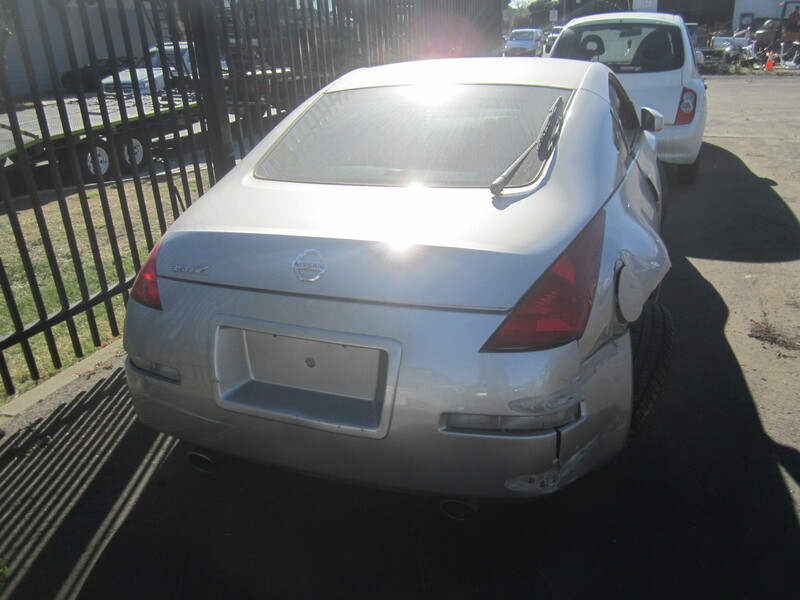 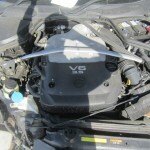 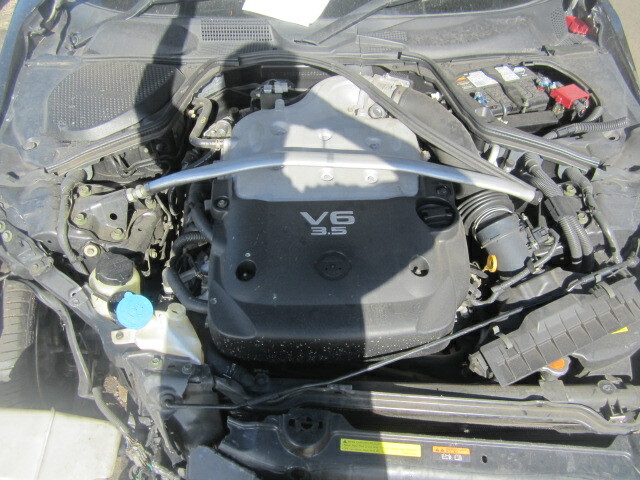 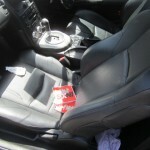 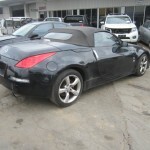 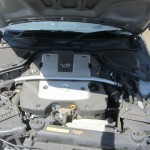 Make the right choice for your car and choose from the range of parts at NISS4X4 AUTOSPARES. 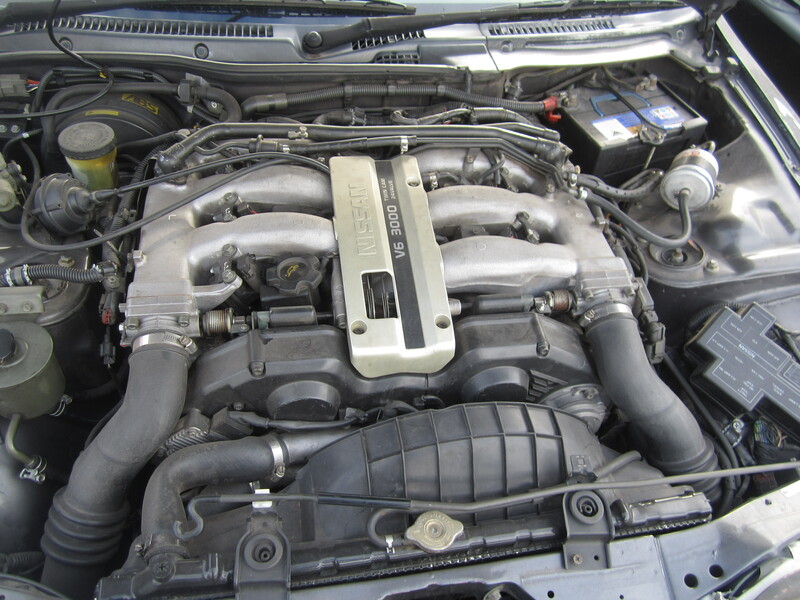 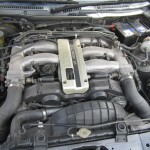 NISS4X4 AUTOSPARES uses only the most knowledgeable technicians and mechanics, ensuring the best possible result for customers with a diverse range of needs. 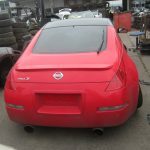 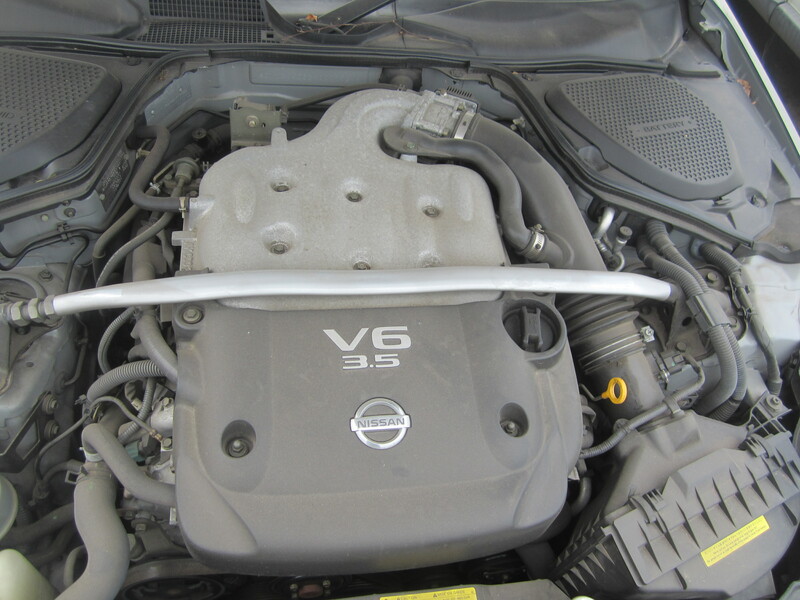 In addition to our spare parts supply service, the breadth and depth of our experience with the Nissan automotive range means we can provide mechanical advice and car repair consultations helping you make informed choices about your car, truck or hatchback. 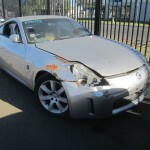 Start a conversation with us today to find out how we can help you. 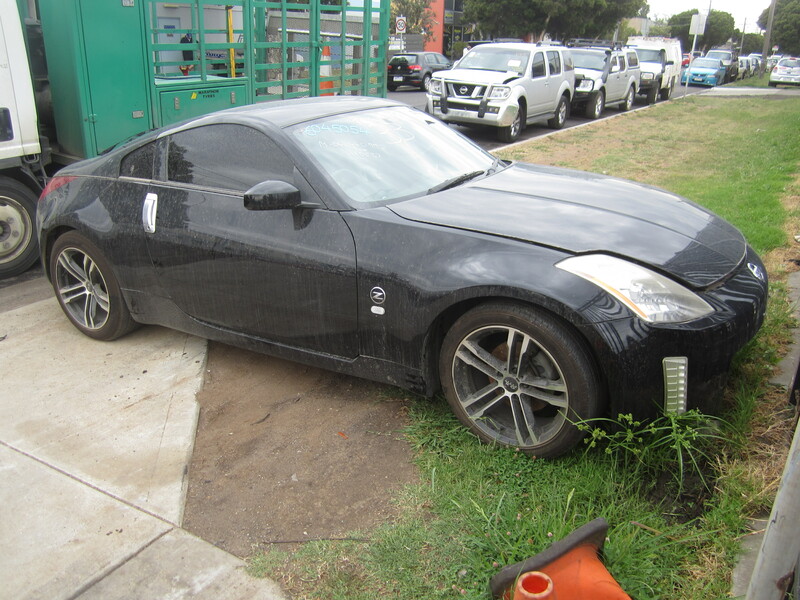 Call us on 1300 NISS4X4 (1300 647 749) or (03) 9399 9771 and let us provide you with an obligation free quote. 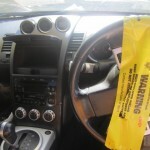 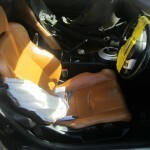 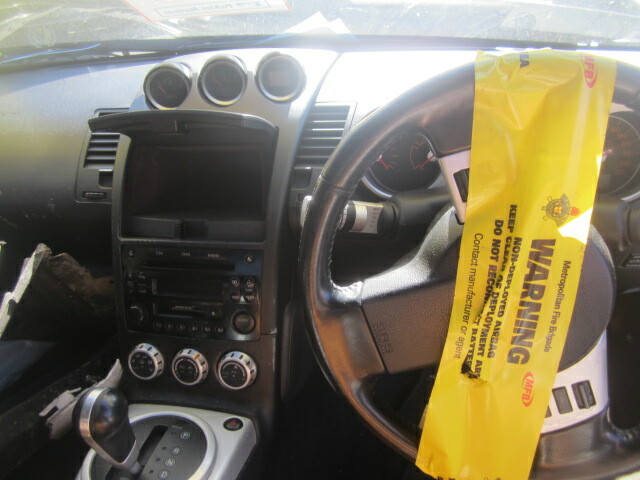 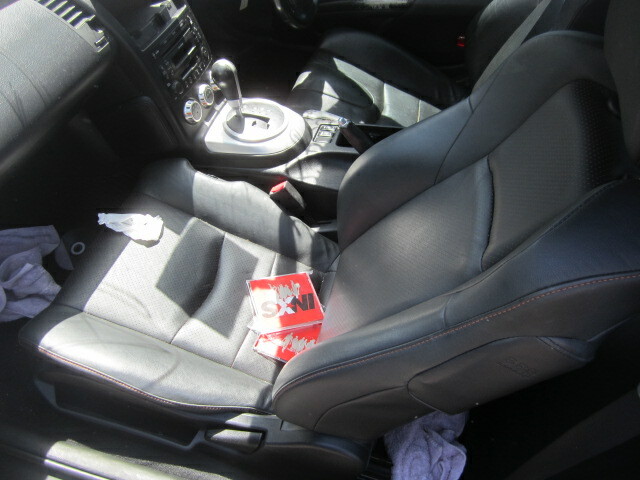 We can also be reached via fax at (03) 9399 9789 or via email with any enquires at sales@niss4x4.com.au.